To quote Ólafur Arnalds, I like to make music. You can find me pushing sliders and making coffee at Crew Studios – a vibey and well-equipped studio in North Vancouver. In songwriting, some favourites include Sade, The Police, Sheryl Crow, The Cure, Bill Withers, and Finley Quaye. Sometimes I describe my songs as atmospheric soul rock. 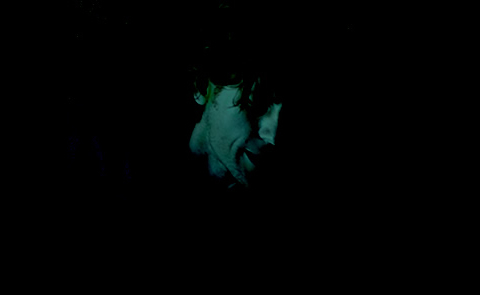 In composing, Jóhann Jóhannsson, Trent Reznor, Atticus Ross, Daniel Pemberton, Mychael Danna, Bernard Herrmann, Geoff Barrow, Ben Salisbury, Jeff Russo and Hans Zimmer. One or two days a week I’m at Highlife Records in East Vancouver where I’ve worked for many years. We turn people onto artists like Lhasa, Cheikh Lo, Manu Chao and labels like Daptone, World Circuit, Soul Jazz and No Format. Seeking funding for a music video for a song called 45 Kool Ade. 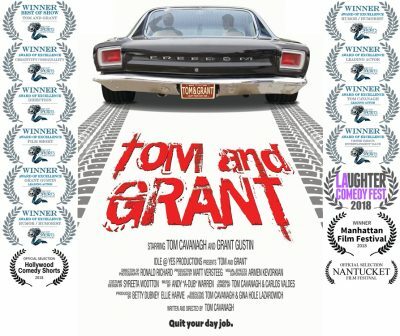 The score for the short film Tom and Grant received a Leo-nomination. The dark comedy, written, directed, and starring Tom Cavanagh, also received 5 other nominations. Spitfire Audio and Eric Whitacre put together a challenge to score some NASA Space Telescope videos using the free version of their very cool choir instrument. Was a great reminder of the value of having a designated palette for a project. Inspires creativity. Having too many choices can sometimes slow you down.  Leo-nominated for Best Score in a Short Drama. Directed by Tom Cavanagh (IMDb). 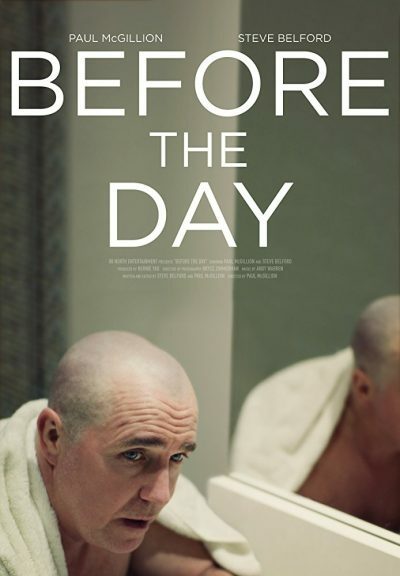 Directed by Paul McGillion (IMDb). 20 sec. spec. 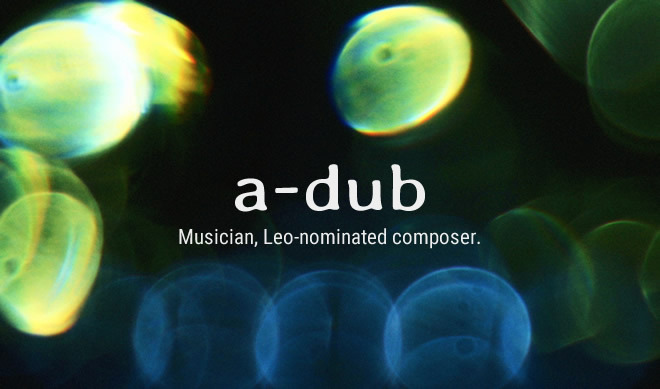 – Music & all sound design. Directed by Wayne Hoecherl (IMDb). 9 min. short film. Original score. Directed by Wayne Hoecherl. Recipient of a Telus STORYHIVE Grant. Noticed a pilot was being made and thought to submit this to the filmmakers. Music, sound design, and needle drop choices from the 80s. Meeting the Monolith. Blasphemous to change the music in a Kubrick film? Felt some accordion and congas could augment Pitt’s gypsy character in this scene. How to get to the 7 & 1/2th floor. Excerpts from a non-commercial video project documenting a trip to India in 2007.